If you're making an effort to stay healthy in the New Year, make sure to follow these six inspirational bloggers to keep the motivation going strong all year long. After spending three years in the parenting genre, blogger Poppy Marlar found herself writing more and more about running and healthy living. So she redirected her focus and created a space where women hovering around age 40 could find motivation and information about maintaining fitness and health when they have so many other responsibilities. "I don’t want to just look good for 40," Poppy admits. "I want to look and feel good, period." On Facing 40, readers will find healthy eating suggestions, training tips for various events from 5Ks to triathlons and general thoughts on staying healthy in middle age, all delivered with Poppy's unique brand of wit and honesty. ^Entertainment news + nutrition information = "infortainment"
GiGi Dubois is not your average healthy living blogger. What started as a humorous and entertaining blog to examine and dispel the many celebrity and fad diets out there, GiGi Eats Celebrities has since grown to include cooking and recipes, product spotlight and general healthy living videos. "I want people who feel as though healthy nutrition and living are not attainable to realize, after watching a video or reading a blog post of mine, that these subject matters are not rocket science," says GiGi. "There are fairly easy measures to take in order to change what you might believe to be your inevitable outcome." Whether in her writing or her videos, Gigi's effervescent personality is quite contagious, and we're thinking you just might catch it. ^ "Fitness isn't about fitting in..."
A professional fitness blogger and spokesperson for several top health and fitness brands, Carla Birnberg shed 35 pounds 23 years ago and hasn't looked back. Her main motivation? "I need energy! Energy to keep up with my daughter and energy to lead the active life I want to live." Readers won't find prescriptive fitness posts or workout regimens on her site. With a master's degree in counseling, Carla addresses what motivates us, what derails us and all the other little factors that come together to help us lead our best and most healthy lives. She fully believes that when we focus on being healthy on the inside, everything, including the outside, follows suit. Blogger Katie Foster literally runs for cookies. 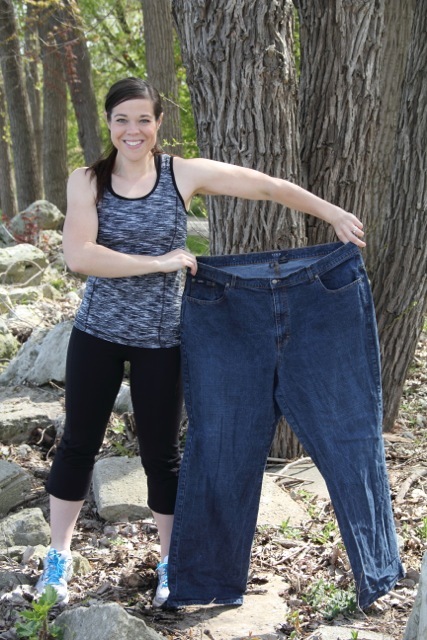 After losing 125 pounds through diet and exercise, Katie started running to help strike a balance between maintaining her health and still enjoying the things she loves. 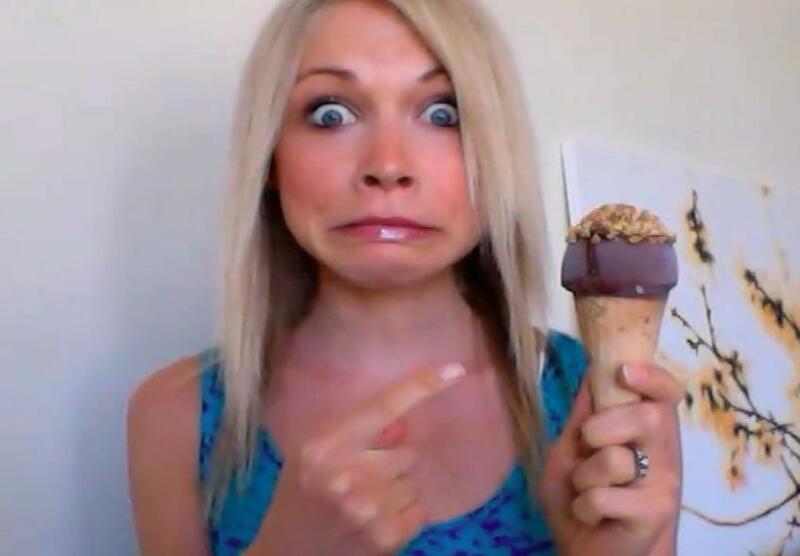 She updates the blog almost daily and always honestly about the ups and downs of her long-term weight loss maintenance. Katie strives to show that changing one's life drastically and for the better isn't as impossible as it seems. "I am just an average stay-at-home mom who decided to get healthy for my kids, and I did it!" ^Healthy does not equal boring! 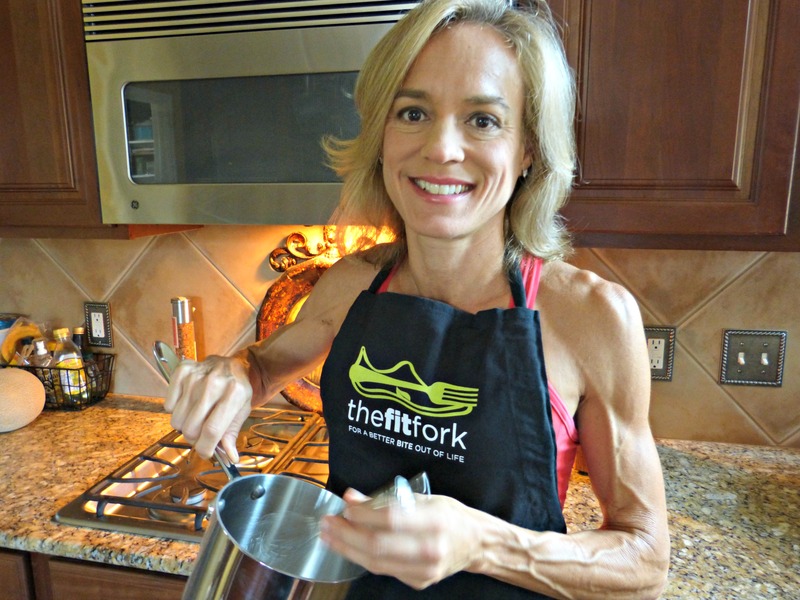 Blogger and award-winning recipe creator Jennifer Fischer is passionate about lifelong fitness. Inspired to stay fit for not only her own well-being, but also for her three boys, ages 11, 14 and 16, Jennifer takes part in CrossFit, stand up paddleboarding and skiing, and she's been a fervent runner for more than 20 years. Her recipes on The Fit Fork focus on healthy, nutrient-dense meals, but Jennifer doesn't believe that healthy foods have to taste boring. And she never says never to any foods. What's the fun in that? Losing weight can be an arduous task, especially if you're going it alone. With that thought in mind, Christy and Melissa started The Sisterhood of the Shrinking Jeans, a collaborative site of all things weight loss, exercise and healthy living. Writers of all ages and all stages of fitness contribute to The Sisterhood on topics from running and nutrition to fitness product reviews. 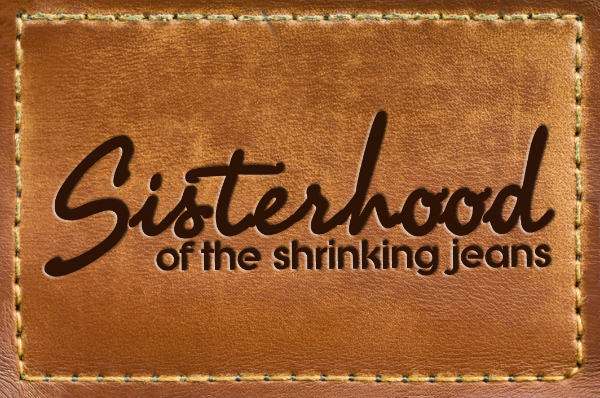 On The Sisterhood of the Shrinking Jeans Facebook page, readers can take part in monthly challenges, such as December's 31 Days of Burpees or November's 30 Days of Thanks and Planks. The Sisterhood thrives on women working together to help each other attain their fitness goals.